When King Mohammed VI first announced that he wanted a new beginning with Algeria, many in Morocco celebrated and other countries supported the olive branch. But some Algerians saw the King’s overture as a ruse. 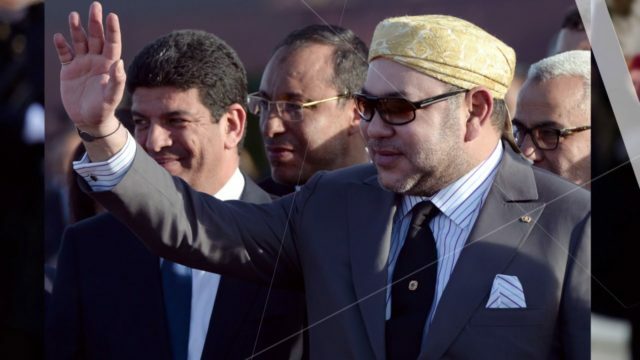 Rabat – Even though officials in Algeria have kept silent, some Algerian media have dismissed the proposal as King Mohammed VI’s attempt to distract from the upcoming roundtable that will take place in Geneva between Polisario, Algeria, Mauritania, and Morocco. 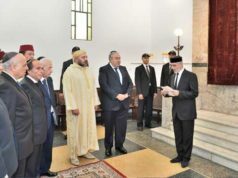 The Algerian media may have been caught off guard and did not expect the King’s speech to proclaim peace towards Algeria. 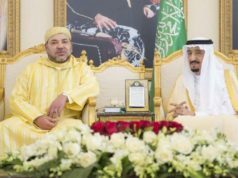 Algerian officials probably believed that the King’s speech would be business as usual defending Morocco’s territorial integrity and saying Algeria is doing its best to thwart any progress in the Sahara dossier. King Mohammed VI’s move was a smart one. If the Algerians accept his proposal for dialogue, Morocco and Algeria will move on to making peace and turning a new page. 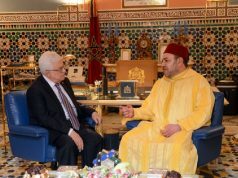 But if Algeria refuses, the King’s proposal will make it seem to the world that Algeria is the enemy of peace and an obstacle to a united Maghreb. When Morocco previously proposed a peace plan to Algeria, the Algerians responded immediately with their conditions in order to start dialogue with Morocco. This time, the Algerians did not officially respond to Morocco’s overture. Instead, an “authorized source” informed a news outlet of their refusal of the King’s proposal. Algeria is going through tough times. President Bouteflika has reportedly been incapacitated by a stroke, and there seems to be insider fighting in the El Moradia Palace. Army generals have been dismissed, possibly to prepare for Bouteflika’s successor, and no one knows what the near future will bring. King Mohammed VI is a savvy politician, and he is very much aware of what is happening in Algeria. Perhaps his overture was a way to save Bouteflika by showing that he can still make deals, or perhaps he wanted to give Bouteflika an opportunity to make a lasting peace deal that North Africans will remember him for before he is out of office. But I do not believe the King’s proposal is a farce. I think it is genuine because it is not the first time that Morocco has asked Algeria to start a new beginning. 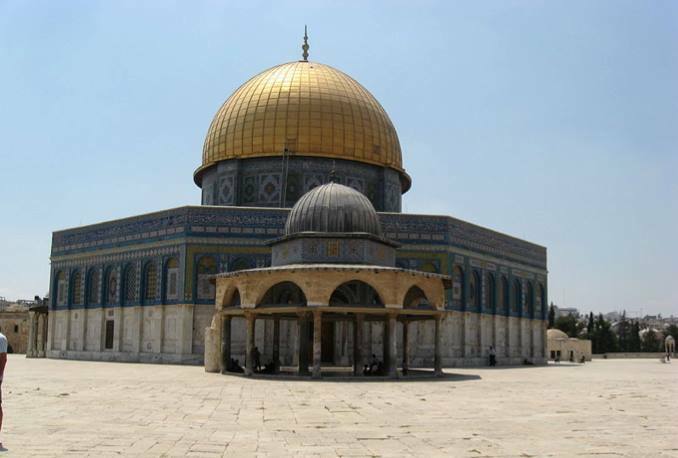 The lack of response from El Moradia Palace may signal that Bouteflika is no longer in charge. That is unfortunate for the Algerian regime, because they are probably trying to show that their president is still calling the shots. To be fair to the Algerians, it is simply not a good time to start any peace plan with Morocco. Algeria is likely too busy working out a plan to introduce Bouteflika’s successor. Algeria is not a democratic country. Everything is decided behind a closed door. Bouteflika himself was chosen by the military. Morocco will simply need to hope that whoever Bouteflika’s successor is, he will be interested in making peace with his neighbors. All signs so far indicate the contrary to me, but we should remain hopeful. Hope is all that we have.